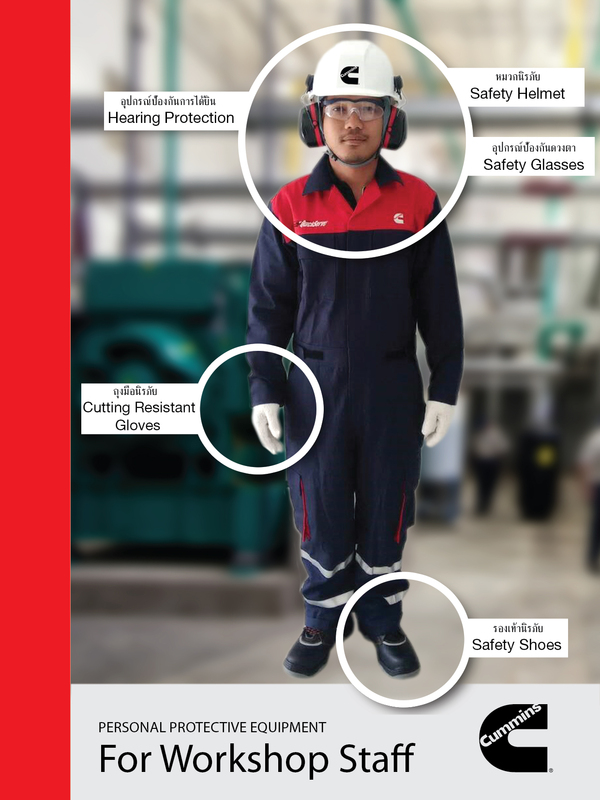 A safe work environment for all of our employees is crucial, and a top priority at Cummins DKSH. We are committed to the implementation and compliance to safe work practices, creating education and awareness for our employees about work safety, and rewarding our employees and our locations for continued safe working conditions. We perform frequent safety audits of all of our facilities and our Health, Safety and Environment Department takes all necessary corrective actions to ensure that we provide a safe place for all of our employees to come to work. 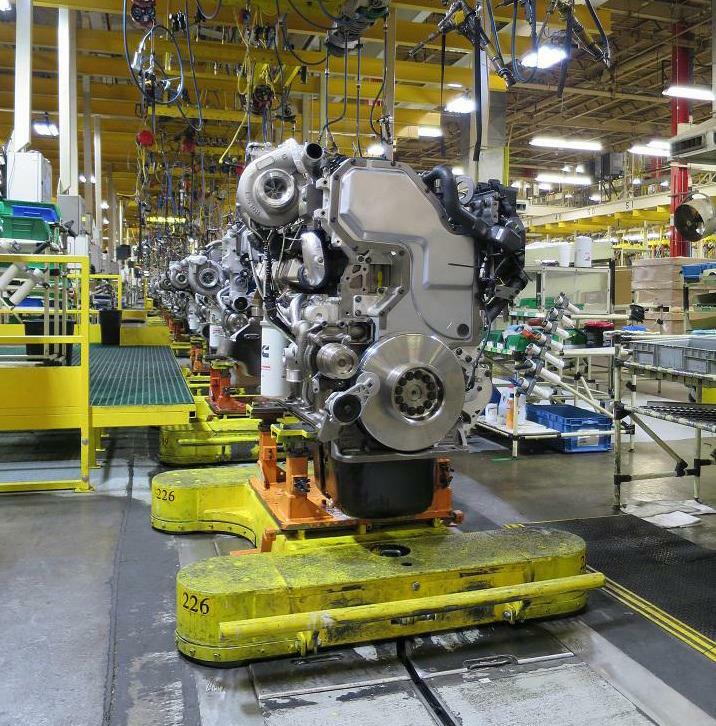 Cummins DKSH is invested in protecting our environment from harmful emissions. We support increased regulations to better the environment. We are active in adopting policies to develop the right technologies and products to meet short and long-term goals for greenhouse gas reductions, and the implementation of delivering better products to minimize the impact of our operations on the environment. We will continue our efforts to ensure that everything we do leads to a cleaner and healthier environment while delivering products that provide efficiency, reliability, and durability.